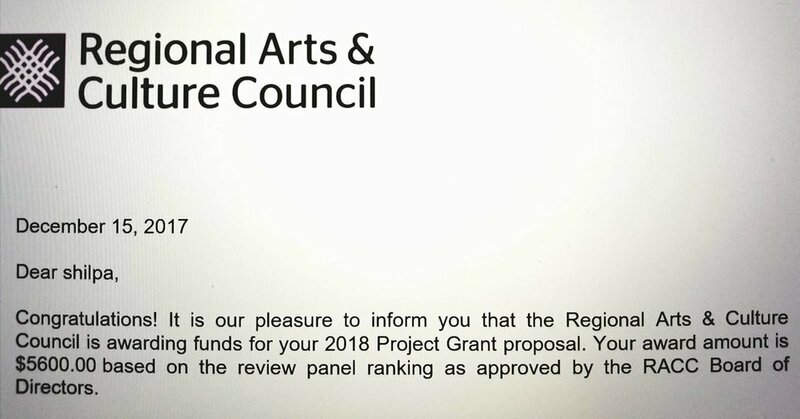 We're proud to announce that our little film Working Lunch has been awarded the Regional Arts & Culture Council 2018 Project Grant! We're excited for the support of this project and its message, and we're excited to finish this film in the best possible way with the help of these funds! Hopefully this is a reflection of the love this film will receive as it completes and goes out into the world: it's the first sign that someone GETS IT!! Thank you Tara, Dawn, and everyone, I couldn't be more proud of how far we've gotten so far! Go us!